There is no harmony like brotherly harmony. 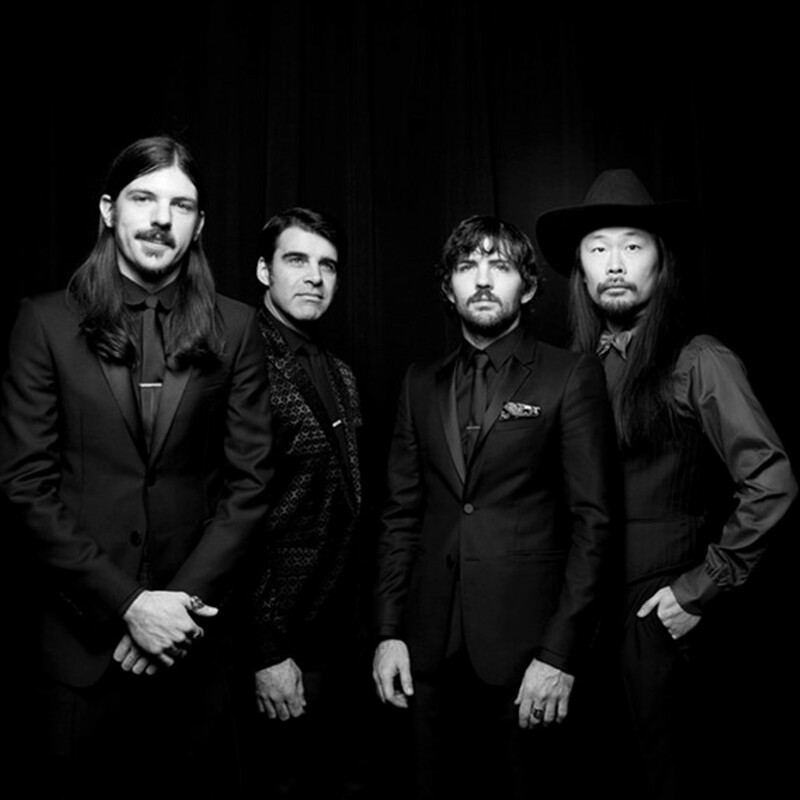 You can clearly hear this fraternal magic at work in the songs of Scott and Seth Avett, better known as the Avett Brothers. Delivering their rootsy amalgam of folk, country, bluegrass, rock and even a jab of punk-style dynamics here and there, the Avett Brothers have built up a sizable following based on their rowdy, infectious stage shows. In concert, the high-flying ensemble tears through tunes with unbridled energy, popping banjo and guitar strings right and left while inciting stomping singalongs among audiences that appear to know every word.